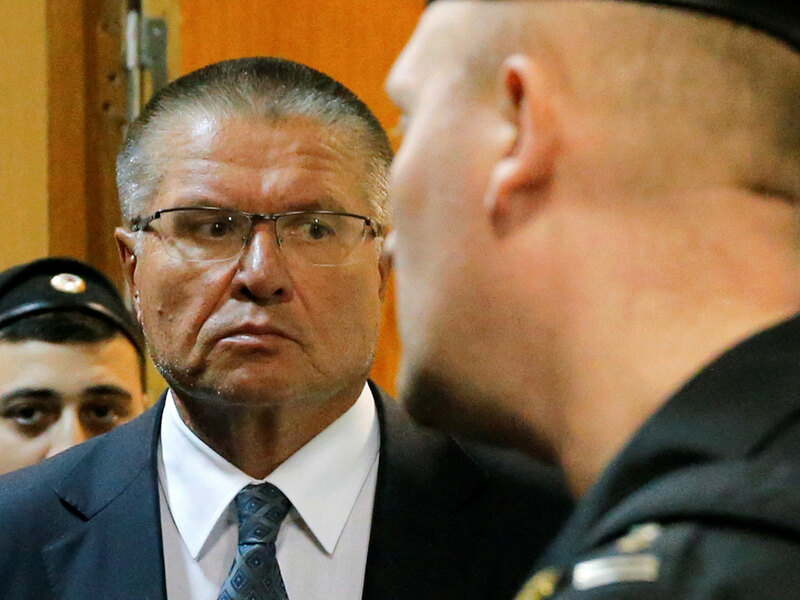 Former Russian Economy Minister Alexei Ulyukayev will be in court today for the first day of his corruption trial. Mr Ulyukayev was detained last November on charges of bribery, making him the most senior official to be arrested since the fall of the Soviet Union. The former economy chief stands accused of accepting a $2 million bribe to approve state energy giant Rosneft’s acquisition of a controlling stake in Bashneft, another state-owned oil firm. Ulyukayev has publicly protested his innocence, labelling the case “a provocation”. Commentators speculate the high-profile arrest is part of a deeper power struggle among the Kremlin elite. Rosneft is headed by Igor Sechin, an ally of President Vladimir Putin who had a vested interest in the Bashneft deal, which the former economy minister initially opposed but subsequently approved, raising questions as to why. 54% of Russians polled say they viewed Ulyukayev’s arrest as an “assertion of power, a settling of scores or a conflict between competing clans”. Regardless, the former minister faces up to 15 years in prison if convicted and Mr Putin will be hailed for cleaning up corruption just months out from his re-election bid next March.